Amazon on Thursday released its open-source Alexa Automotive Core (AAC) SDK as part of its continued efforts to put its Alexa voice assistant in more cars. 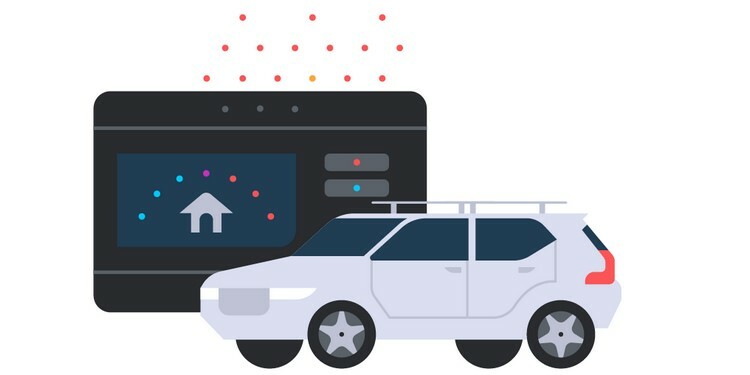 The software kit is available for download on GitHub, and is expected to help automakers integrate Alexa into their vehicles’ infotainment systems. According to Amazon, the Auto SDK will enable Alexa to perform all its core functions, including streaming media, checking the weather, helping people find local businesses, making phone calls and more. Additionally, it also comes with the ability to provide turn-by-turn navigation, and supports most of Alexa’s third-party skills, says the company. The SDK also incorporates a ‘local search’ feature that lets users search for restaurants, movie theaters, grocery stores, hotels, and other business. 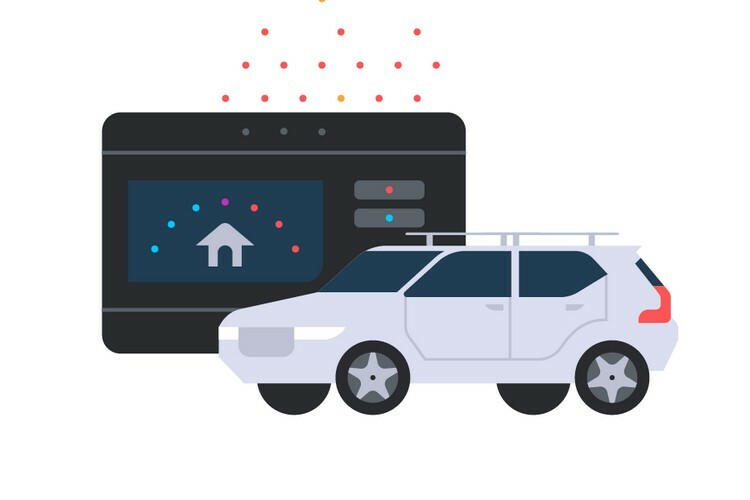 The Alexa Auto SDK includes source code and function libraries in C++ and Java that enable vehicles to process audio inputs and triggers, establish a connection with Alexa, and handle all Alexa interactions. “It also includes sample applications, build scripts, sequence diagrams and documentation – supporting both Android and QNX operating systems on ARM and x86 processor architectures”, said Amazon in its press release. Meanwhile, the documentation available at launch states that the Alexa Auto SDK will be supported on Android and QNX operating systems on ARM and x86 architectures. As for support for streaming media, only Amazon Music, iHeartRadio, and Audible are supported for now, with more expected to be added in the days to come. With Google Assistant and Siri having a massive headstart over Alexa in the automotive sector thanks to the increasing popularity of Android Auto and Apple CarPlay, Amazon will have its job cut out to convince auto-makers to play ball. While Alexa is already available in a handful of vehicles from Ford, BMW, SEAT, Lexus and Toyota among others, Google Assistant is said to be available on over 400 different models from dozens of brands.